Everyone who follows the Slimming World plan knows how important Healthy Extras are to the plan. Your Healthy Extra B choice plays a vital role in your success with the Slimming World Extra Easy plan. 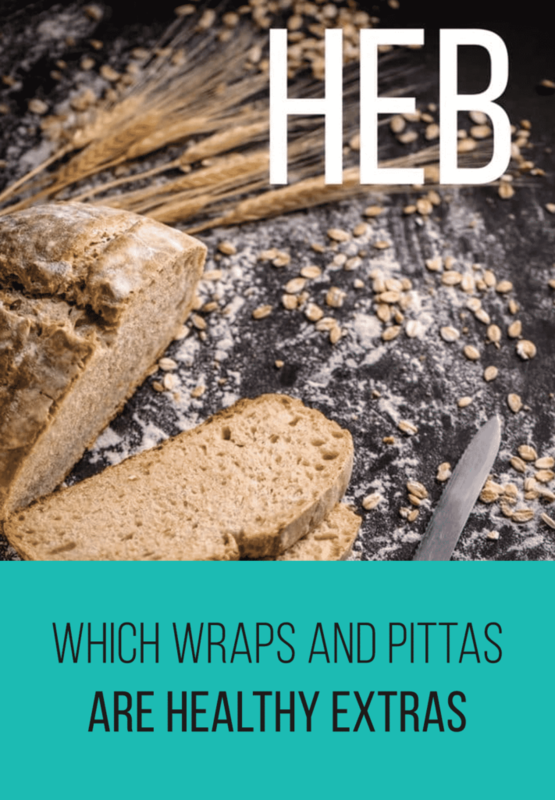 So what better information to know than which wraps and pittas are Healthy Extras! What Is A Healthy Extra B Choice? 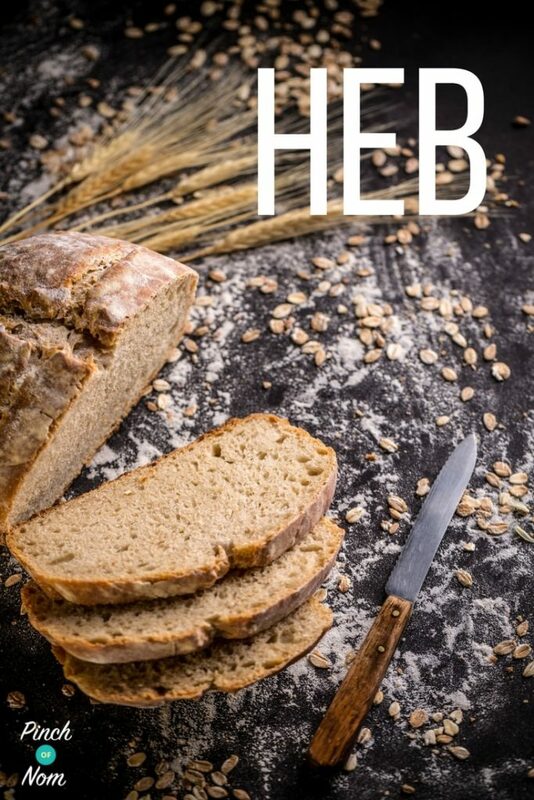 Your Healthy Extra B choice provides a measured amount of fibre to your diet. Fibre plays a very important part of any healthy eating plan. It helps to keep things regular, and aids a healthy balanced diet. Knowing which wraps and pittas are Healthy Extras helps enormously. Healthy Extra B choices include cereals, breads, cereal bars, cooked fruits and some nuts. You can find all of the information about Healthy Extras in your Slimming World Love Food Love Food Optimising book. Which Wraps and Pittas Are Healthy Extras? An easy source of your daily Healthy Extra B choice are wraps and pittas. They’re so versatile and can be used for breakfasts, lunches and evening meals! 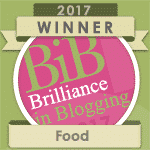 Needless to say, we’ve got plenty of recipes that include using wraps and pittas as Healthy Extras, we’ll get to that later in the article. First on the list of which wraps and pittas are Healthy Extras has to be Weight Watchers Wraps. You may or may not be aware that we’ve got one or two recipes using this Healthy Extra B choice. We might have been the cause of Weight Watches wraps selling out nationwide… whoops! 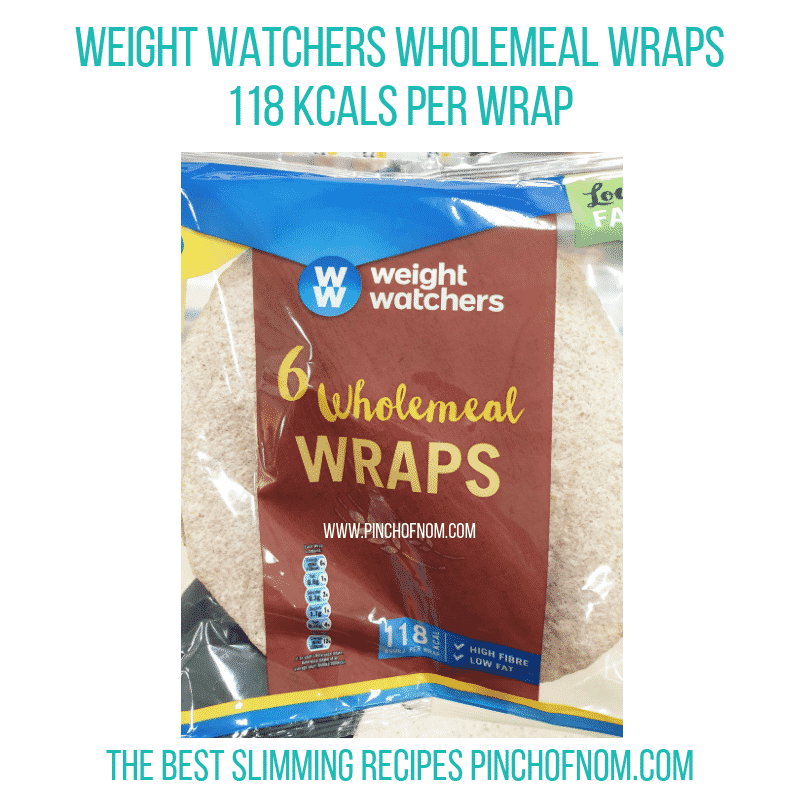 There was an issue last year with Slimming World members where rumours were rife about Weight Watchers wraps were no longer going to be a Healthy Extra B choice. However we were happy to report at the time that it was just the Syn value increasing slightly! 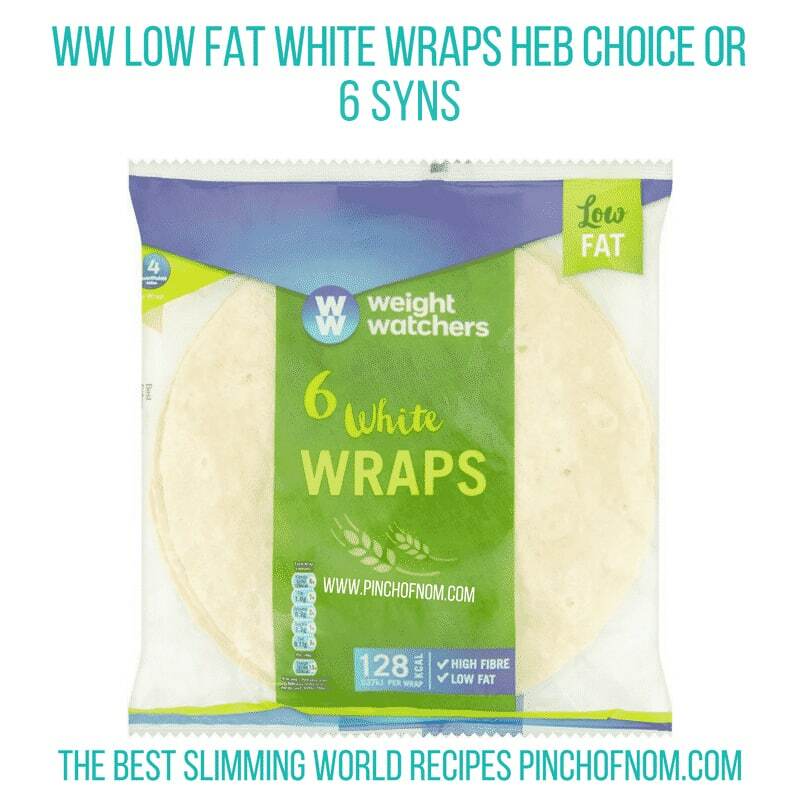 One Weight Watchers Wrap counts as your Healthy Extra B choice, or you can Syn them at 6 syns per wrap. They’re available to buy from Tesco. Fitzgeralds Multiseed and Cereal Wraps are a wrap that contains much more texture than a plain white wrap, as they contain seeds and cereals. Great if you like great with a bit of extra texture! 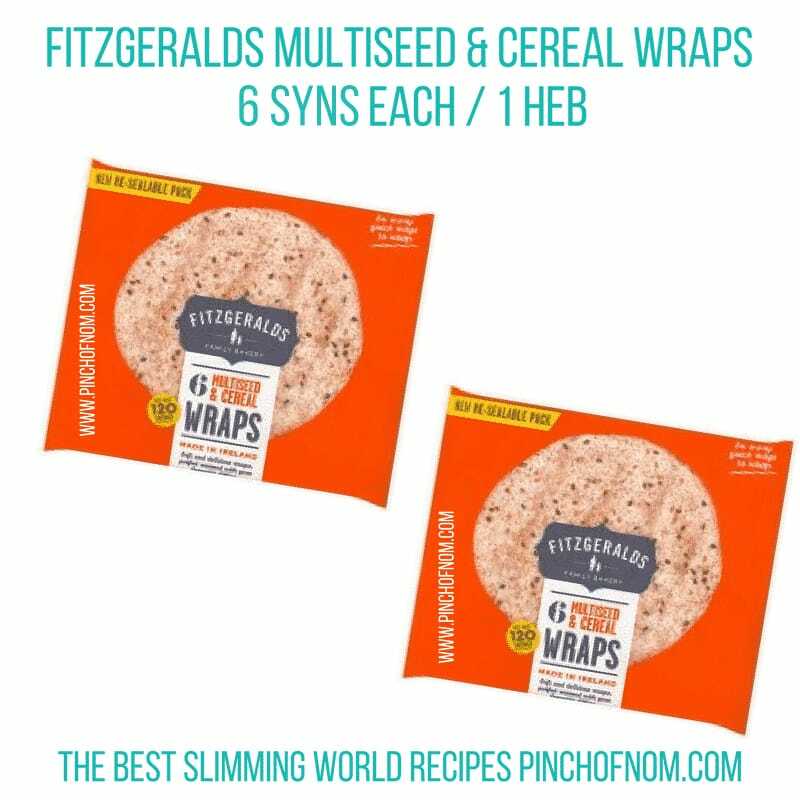 Fitzgeralds Multiseed and Cereal Wraps are a Healthy Extra B choice for one wrap, or 6 Syns per wrap. They are available to buy from Waitrose. Next on the list of which wraps and pittas are Healthy Extras, it’s BFree. These Wraps are a fantastic Healthy Extra B choice for those who follow a gluten free diet. BFree Wraps are available in two varieties, Multigrain Wraps and Quinoa and Chia Seed Wraps, and both are a Healthy Extra B choice! 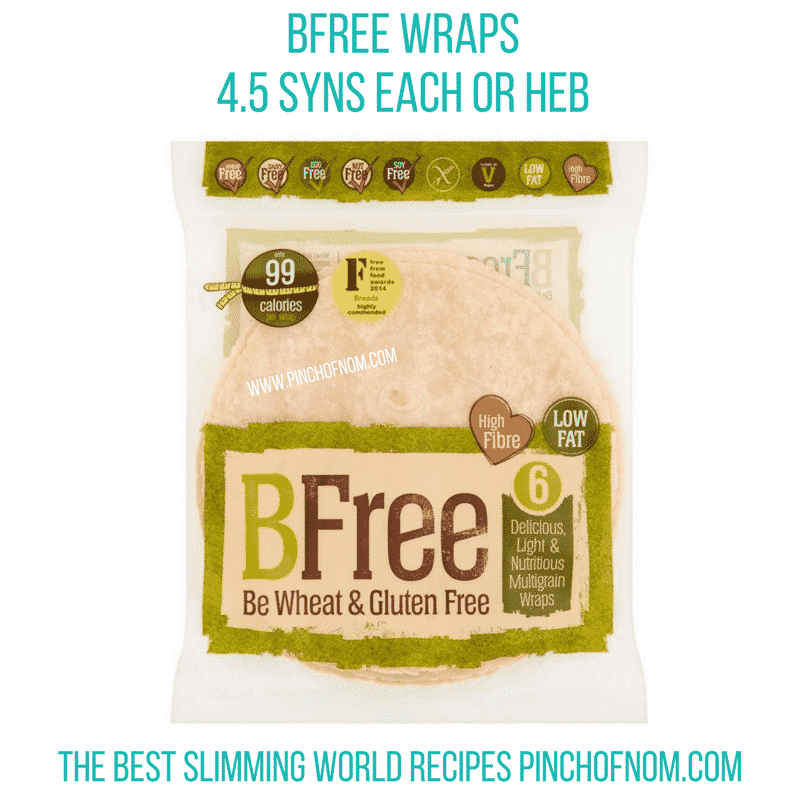 The BFree Multigrain Wraps and Quinoa and Chia Seed Wraps can also be synned, at 4.5 Syns and 5 Syns respectively are available to buy from Tesco. – here are some examples! 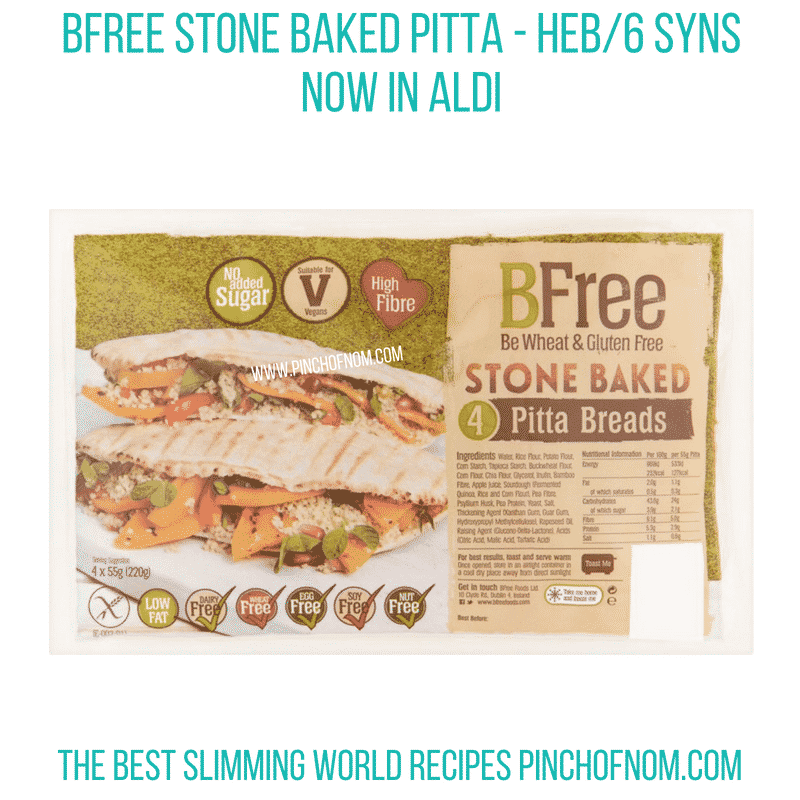 These BFree Stone Baked Pitta Breads follow the same theme as the BFree Wraps, as they are completely gluten free, making them ideal for those with a gluten intolerance! BFree Stone Baked Pitta Breads come in a pack of 4 pittas, and one pitta is your Healthy Extra B choice. They’re available to buy from Tesco. Another pitta bread that is a Healthy Extra B choice are Co-op Wholemeal Pitta Bread, which are available to purchase as a pack of 6 pittas. One pitta bread counts as your Healthy Extra B choice, or you can Syn them at 6 Syns per pitta bread. One pitta bread counts as your Healthy Extra B choice, or you can Syn them at 6 Syns per pitta bread. Can Sandwich Thins Be Used As Healthy Extras? You now know which wraps and pittas are Healthy Extras, but there are also a few brands of sandwich thins that can be used as a Healthy Extra B choice. If you’ve never used them, they’re a bit like a square pitta bread that can be used for sandwiches. Tesco Seeded Sandwich Thins are a Healthy Extra B choice, or 5.5 Syns if you choose to Syn them. Kingsmill also have their Wholemeal Sandwich thins that are a Healthy Extra B choice, or they can be Synned at 5 Syns per sandwich thin. They are available to buy from Tesco. 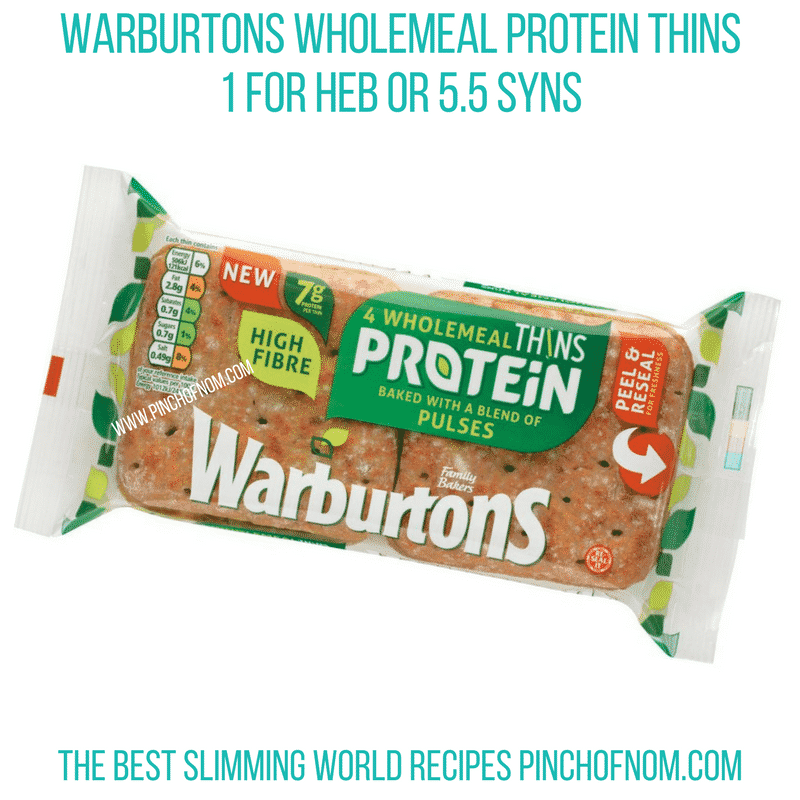 Last but not least, Warburtons Wholemeal Protein Thins With a Blend of Pulses are another sandwich thin that can count as your Healthy Extra B choice for one thin, or 5.5 Syns each. They’re available to buy from Asda. What Recipes Can I Make Using Wraps And Pittas As Healthy Extras? We’ve got a multitude of recipes that take advantage of using wraps as Healthy Extras! We’ve tended to use the Weight Watchers White Wraps as the ingredient of choice when it comes to our recipes. 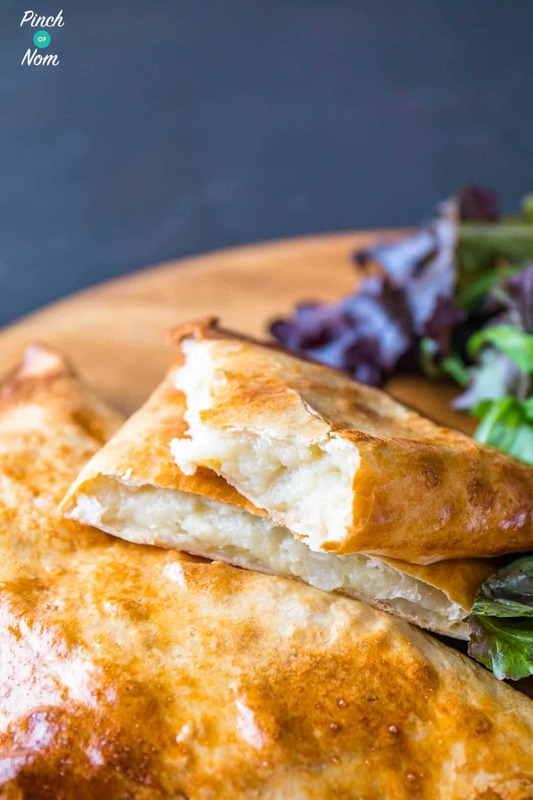 Syn Free Cheese and Onion Pasties. First up it’s our Syn Free Cheese and Onion Pasties. They’re able to be Syn Free (and super tasty!) by using the Weight Watchers White Wrap as a Healthy Extra B choice. They’re so easy to make and can be made in bulk and frozen for when you need them! 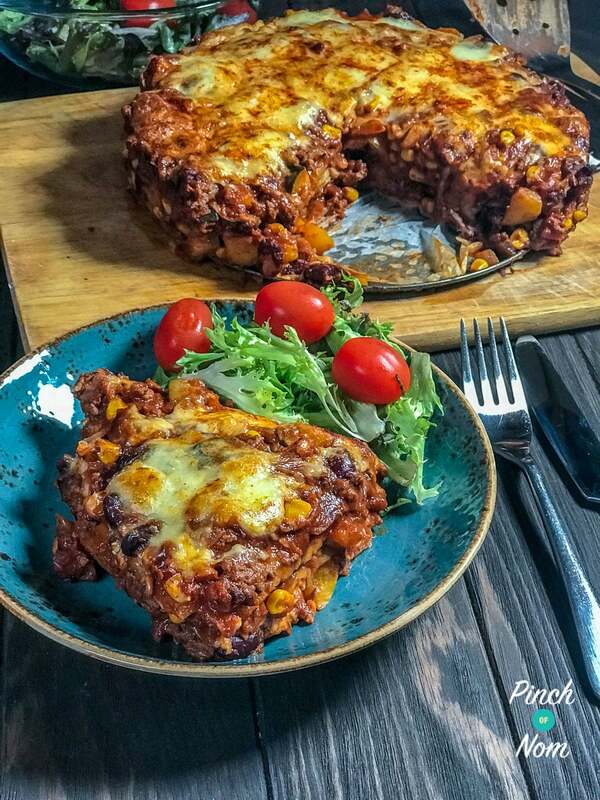 Syn Free Enchilada Lasagne is one of our more recent recipes to be put on the website, and it’s proved to be one of the most popular! Using a wrap as a Healthy Extra B choice, this Syn Free meal will prove popular with all the family. Syn Free Sausage Rolls use Weight Watchers White Wraps as a Healthy Extra B choice! 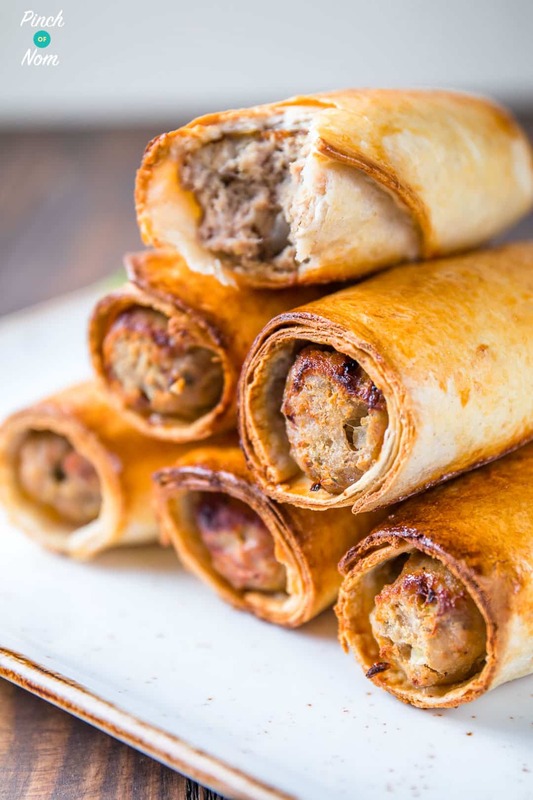 Our Syn Free Sausage Rolls are the ultimate picnic recipe. They can be made in bulk and frozen. This means you can have a stash of Syn Free Sausage Rolls ready for lunches, snacks or more picnics! Of course, they use wraps as a Healthy Extra B choice too! Last but by no means least, we’ll end on a sweet note! 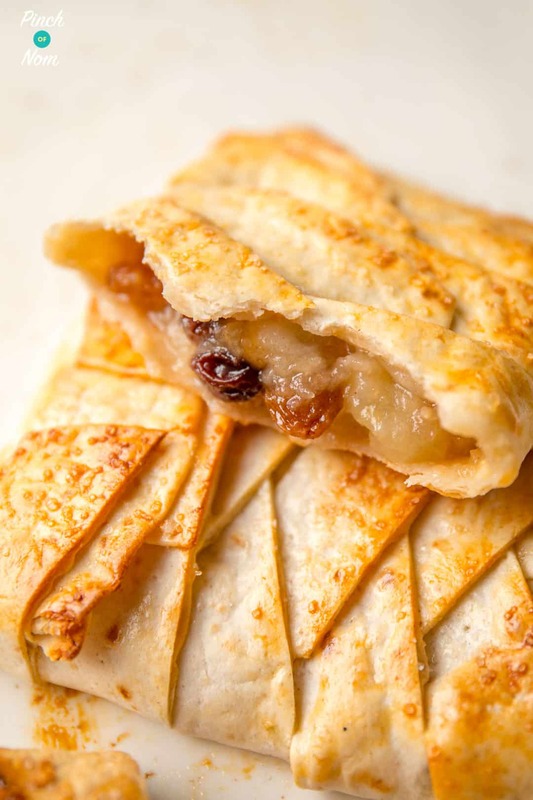 Our 2 Syn Apple Strudels would be much higher in Syns if it weren’t for the use of a Weight Watchers White Wrap as a Healthy Extra B Choice. They may look complicated to make, but they’re really simple and really tasty! Come join our Facebook group! We have over 600,000 members, who want to help you! You wouldn’t want to miss out on the fun would you? I do love your recipes, hints and tips. This is so helpful, your website is my go-too if I ever need to find any SW answers! Thank you! I discovered your site by accident a few weeks ago. I don’t use FB so look forward to getting my email from you every Sunday. Love, love, love your recipes. Well done! Keep it going, ladies. I saw B free sweet potato wraps in Aldii ast week and bought these and they were delicious just like normal wraps said low fat .What syns are these pls ?. A rough guide is 1 Syn for every 20 calories, but this only works for food that does not have a free food allowance. Also, if it’s not on the app you can work it out using the Syn calculator or the Snackulator on the SW website. We don’t allow syn requests in this group, but if you don’t have access to the SW website then there are a number of FB groups dedicated to providing Syn values. You can ask for Syn values in the How Many Syns Facebook group. Or you can look at syn values in the Syns Allowed Facebook Group. Thanks for getting in touch, Bev. Glad you’re finding everything on the website helpful. Where’s the recipe for the tandoori chicken please. 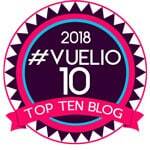 It says that it’s at the end of the article but I can’t seem top find it. Wanted to us this recipe this evening! Thank you in advance. 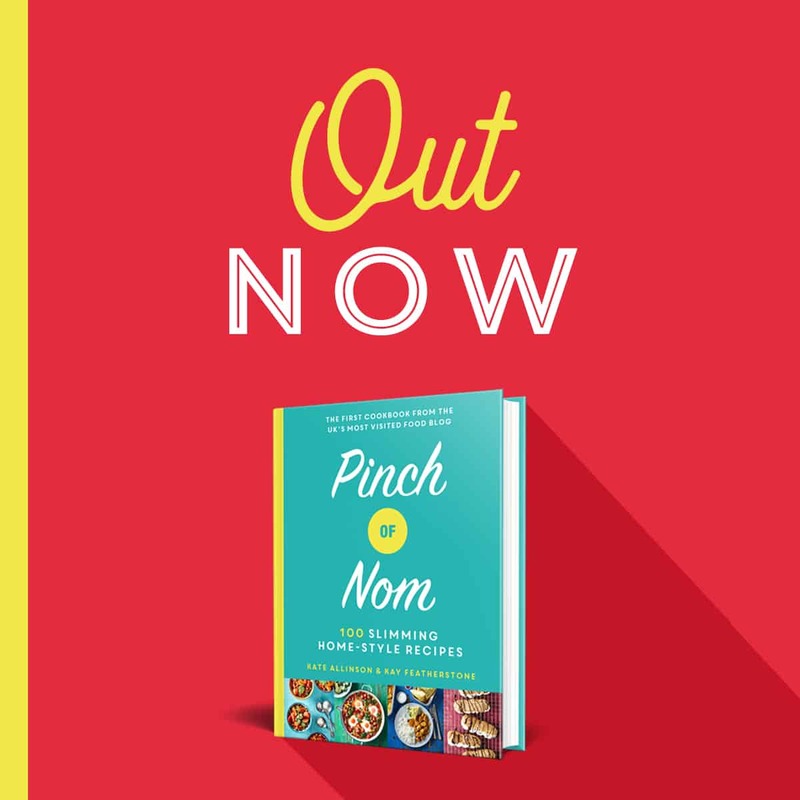 PS – cookbook on pre-order – holding my breathe until it gets here!